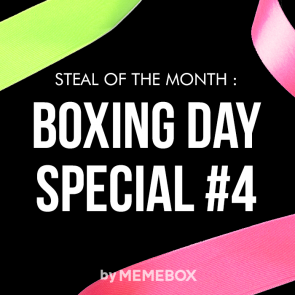 Last but not least, Memebox presents you with our final Boxing Day Special #4! 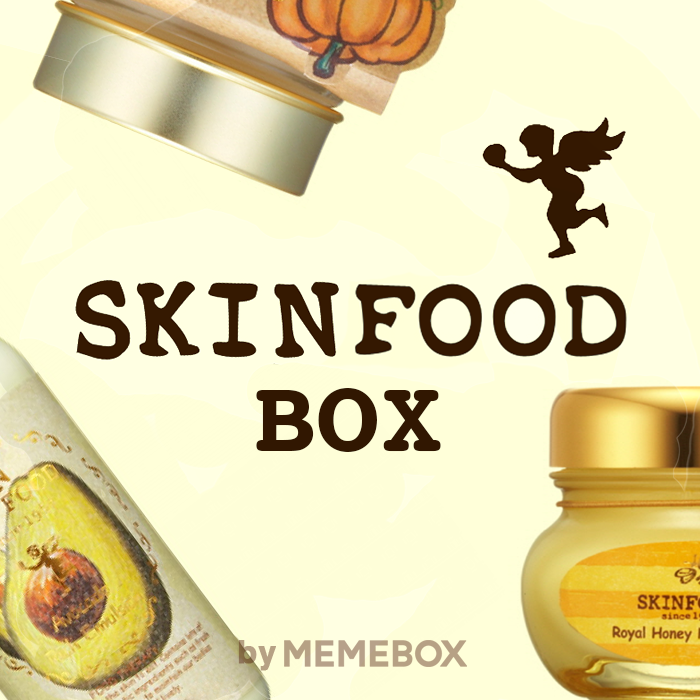 This lovely box offers 5 full-sized skin care and makeup products from the hottest K-beauty stores (like Skinfood and Tonymoly anyone?) for only $23! Grab yours now, because Boxing Day Special boxes come in limited quantities only and we don’t want you to miss out! 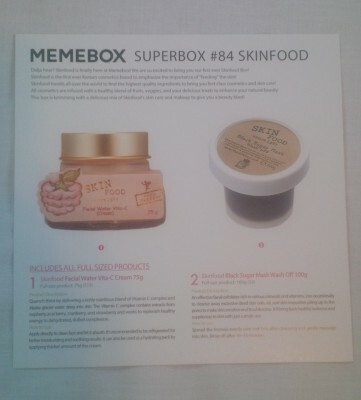 The promise of brands such as Skinfood and Tonymoly was the reason that I purchased this box. 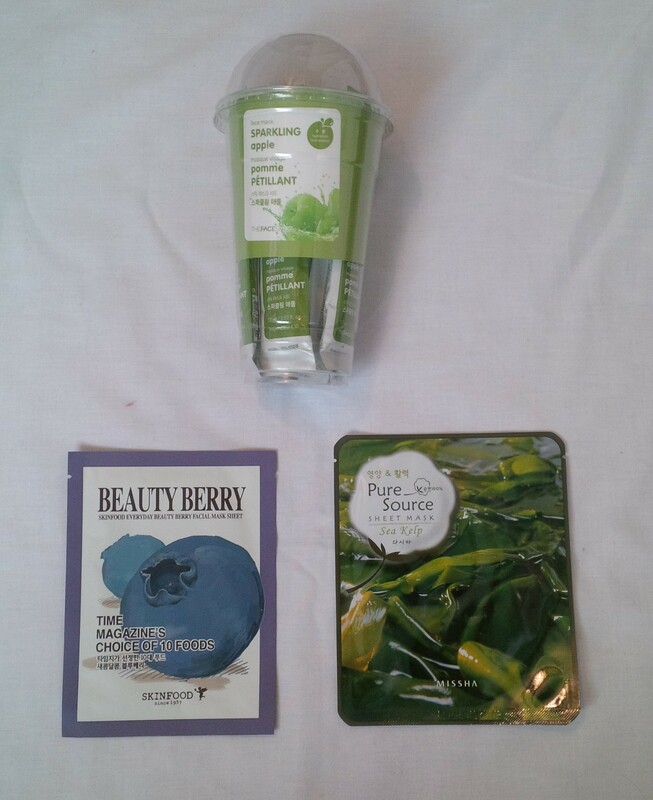 I have liked products from these brands before and was excited to see which new products of theirs I could try. Let’s see what we got. 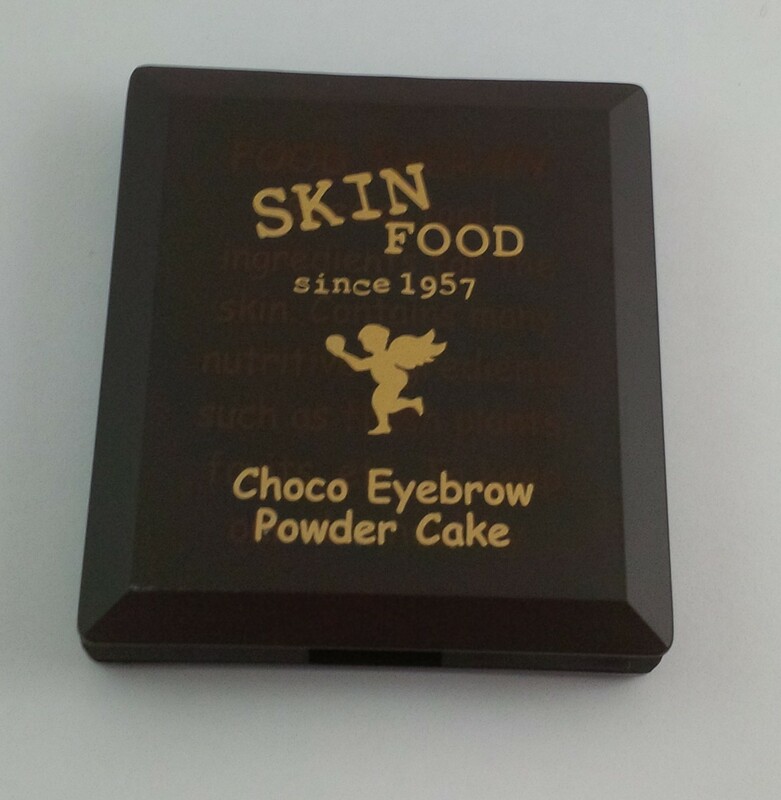 Formulated with cacao extracts, this Choco Eyebrow Powder Cake carries two naturally blending grey, khaki, or brown shades for shaping and defining fine arches with an easy sweep. This is not a product that I was excited about to be honest. 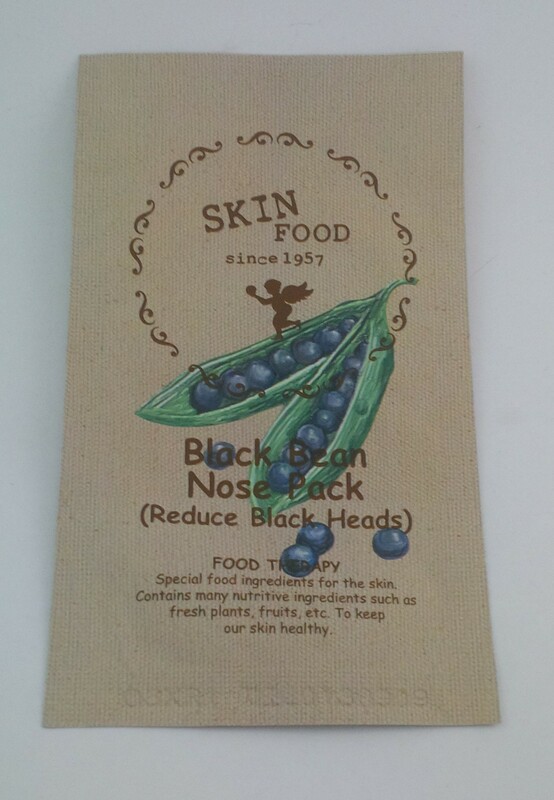 I received this product in my Skinfood box and wasn’t overly excited about it at the time either. You could have received 01 Grey Khaki Black or 02 Grey Brown and I received 02 Grey Brown which is the exact same colour I got last time. I think I will probably find someone to pass this along to. 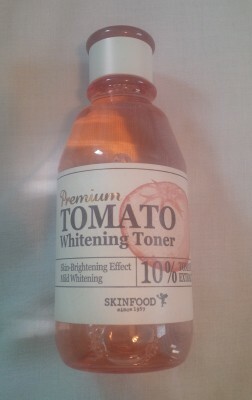 A premium Tomato Whitening Toner made from sun-ripe tomato extracts and Vitamin C complex to make skin brighter, clearer, and suppler. 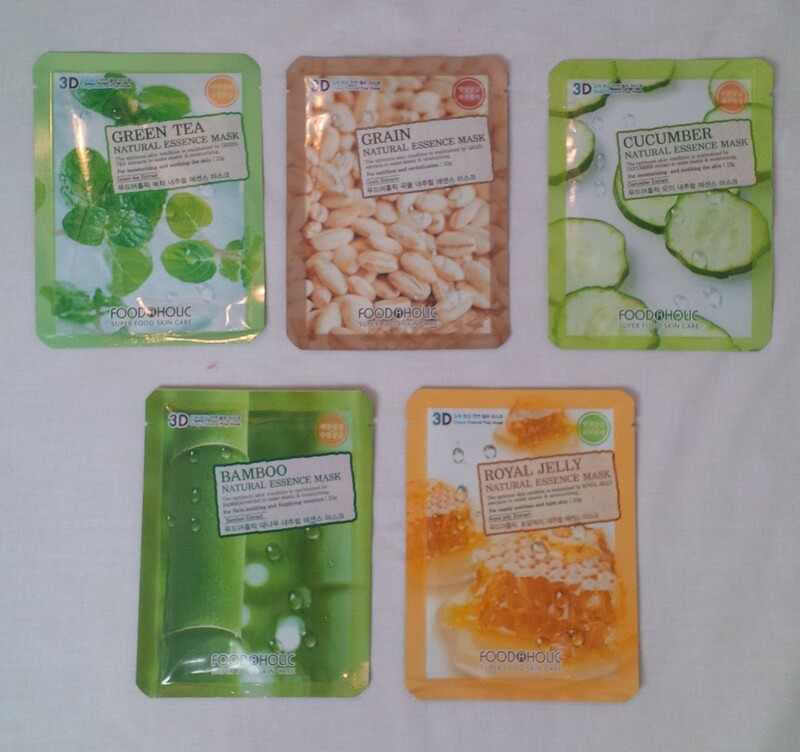 This is another repeat from the Skinfood box that I received. I finished this bottle of toner literally only a couple of days before receiving this box which was kind of funny. I did enjoy this toner. 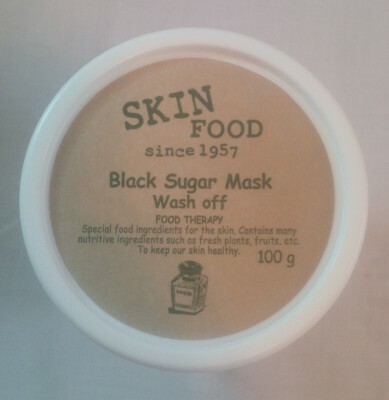 I found it quite refreshing and it actually became my favourite part of my skincare routine. I am working on a lemon peeling toner at the moment but I think that this one is next in line (based on expiry date). Its not so great that this is a repeat but at least it is something I know I like! 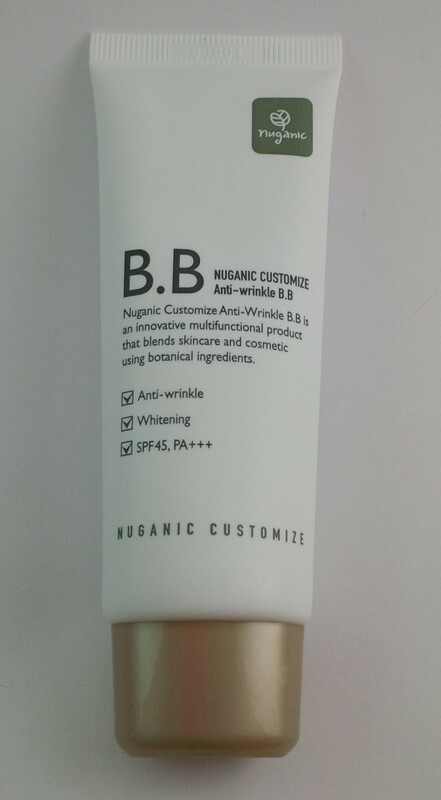 Nuganic BB Creams work to balance out the skin’s oil & moisture level for a silky smooth finish to your makeup. They offer strong UV protection while effectively covering up skin imperfections and leaving your skin glowing with a natural shine. 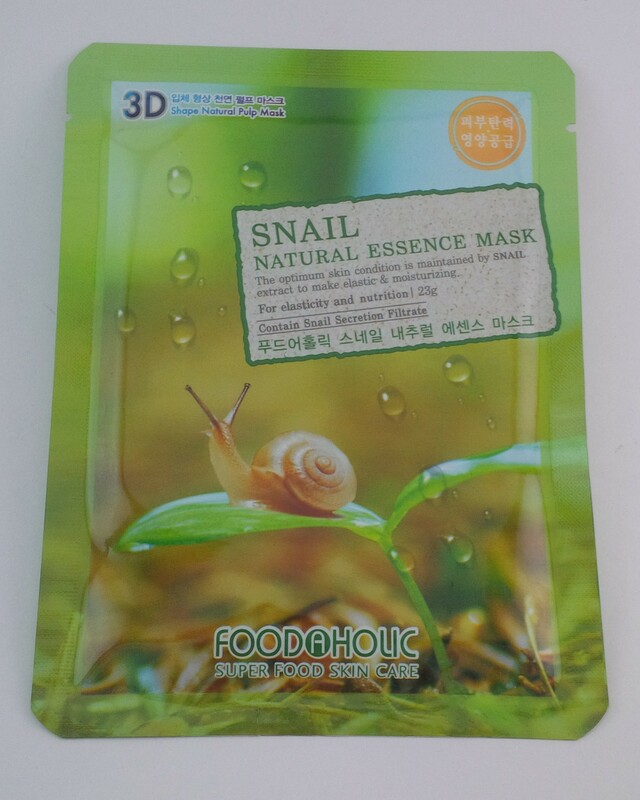 The Anti-Wrinkle BB is enriched with adenosine, arbutin, ginseng extracts and more, and the Pure Snail BB bases its formula on snail mucin filtrate, aloe vera leaf, lemon, and various herbal ingredients. There were two options for which kind of BB cream you got and I was really indifferent to which one that I had to be honest. I have not opened this because I have several BB creams open at the moment but I’m sure it will be nice. There is no shade listed so we will see how it matches. 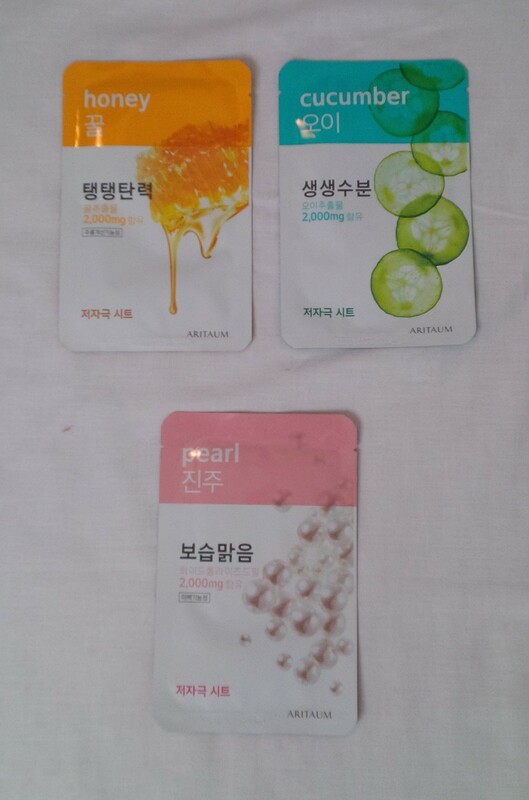 I haven’t had too much trouble matching the Korean BB creams so far because I am pretty fair. I am excited to try this! 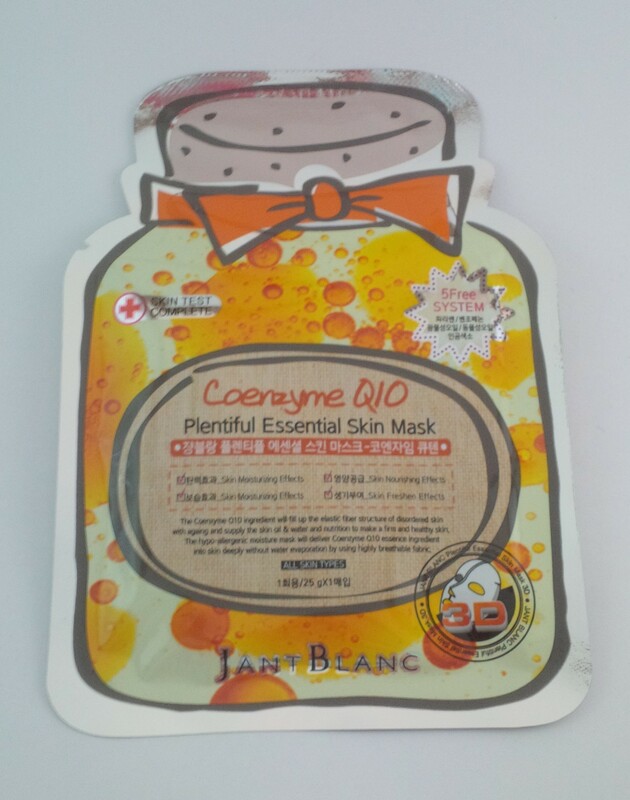 Abundant, meringue-like fine bubbles penetrate deep into skin without irritating or dehydrating the skin texture. 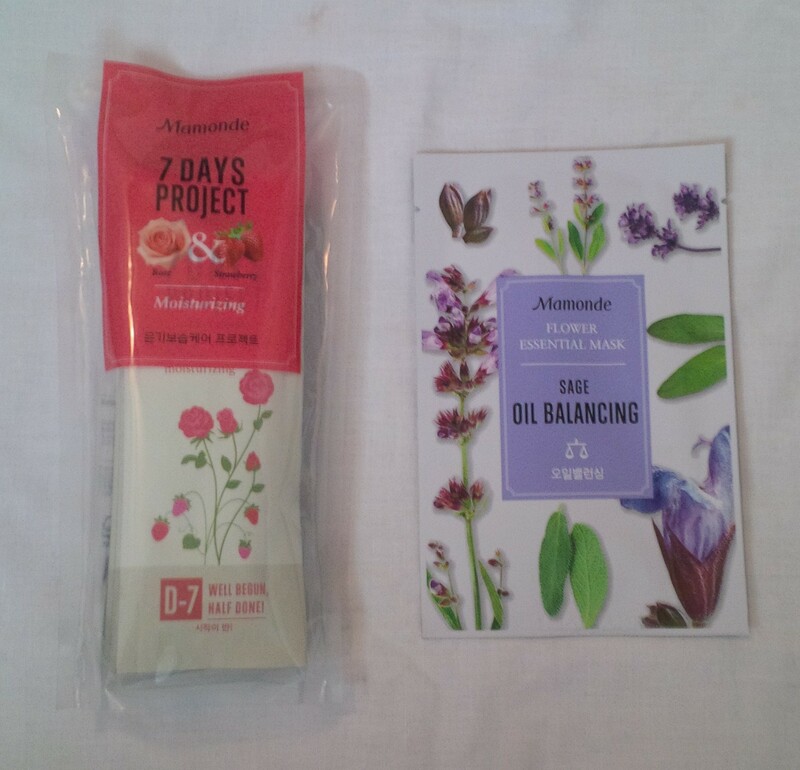 Highly recommended for weak and sensitive oily skin types. 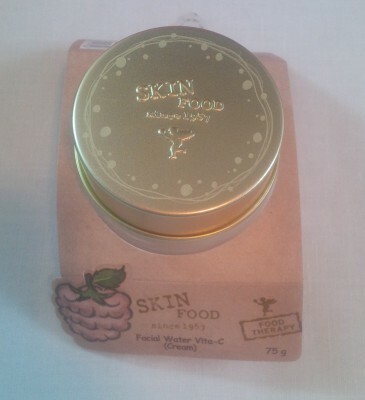 This is the final repeat product in this box, also from the Skinfood box. I am a couple of days from finishing my first bottle of this cleanser and I have enjoyed it so I am not upset to have another one. 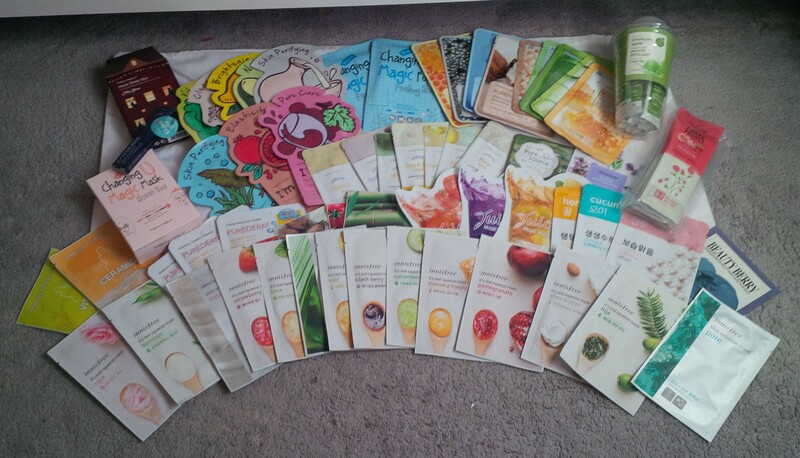 I have so many cleansers at the moment that I may never run out! 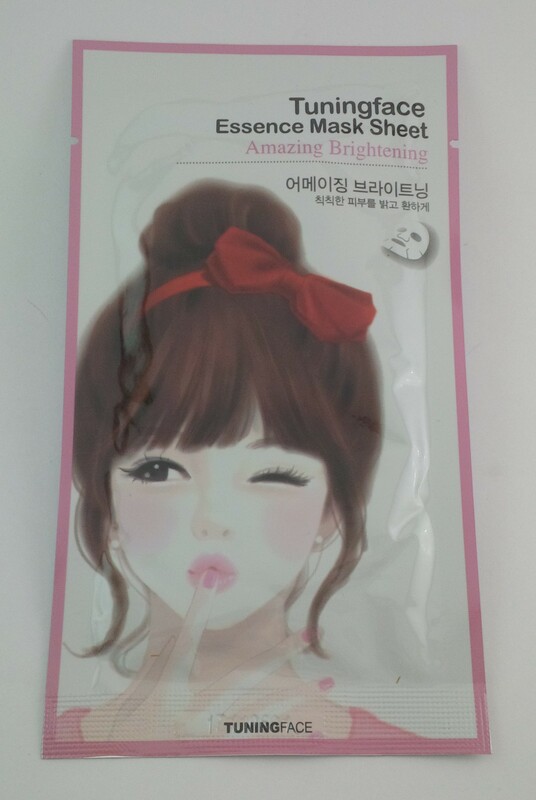 One of the bestselling lip tints in Korea, this tint instantly gives vivid red colour to your lips with just a single touch. 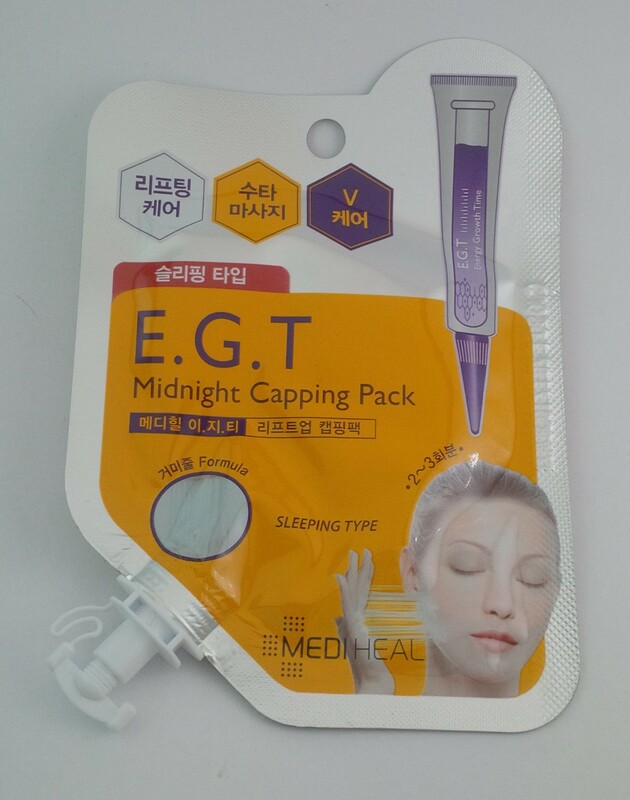 It creates the long-lasting, radiant lips, popular among Korean beauty lovers. How to Use: Apply small amount to inner center of the lip. Blend it outwards to create gradient lips. The final product of this box is a Tonymoly lip tint. 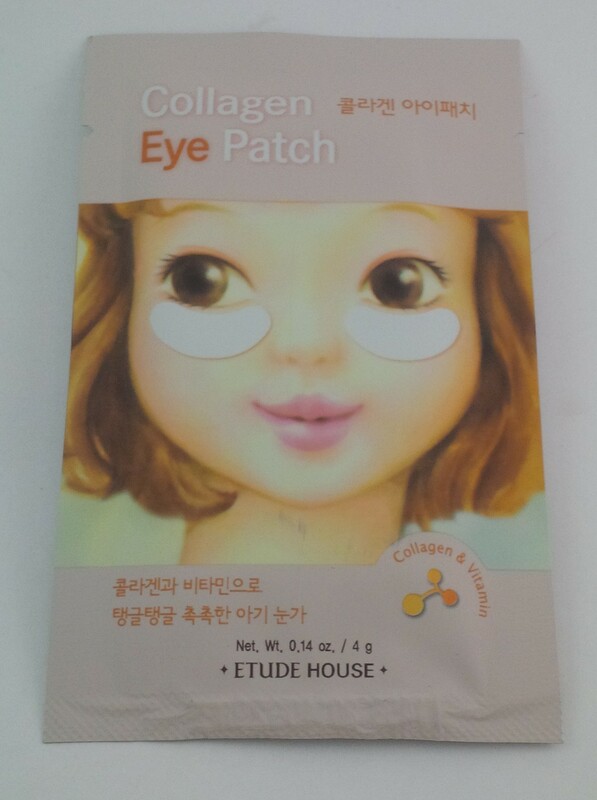 For some reason I skipped actually taking a picture of the packaging but you can see the swatch above. 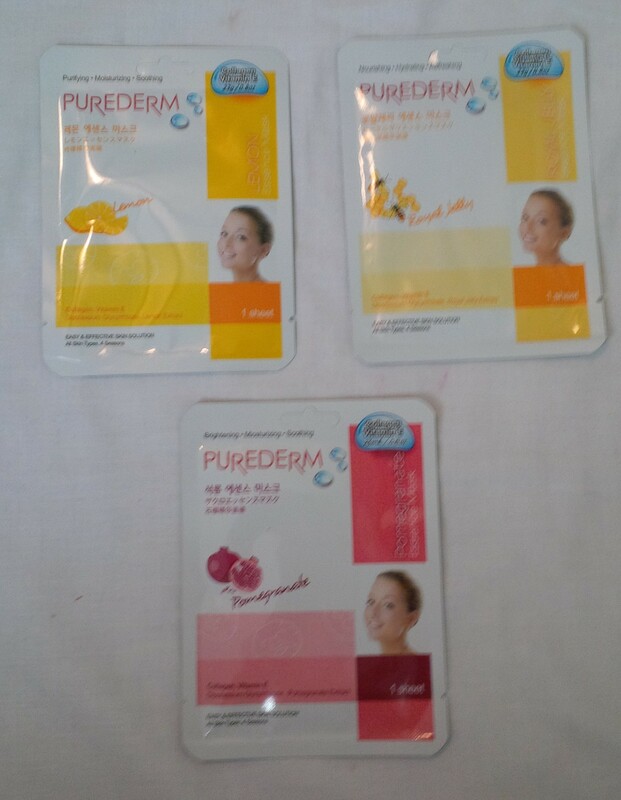 I received 01 Cheery Pink and the other choices were 02 Red or 03 Orange Cha Cha. I am so unbelievably happy that I didn’t get the orange version of this! When I read that it was Cheery Pink, I was a little afraid it would be a Barbie kind of pink. Fortunately for me, it is a deeper pink that I actually like quite a bit. Once it sets, it doesn’t seem to budge so that is great! 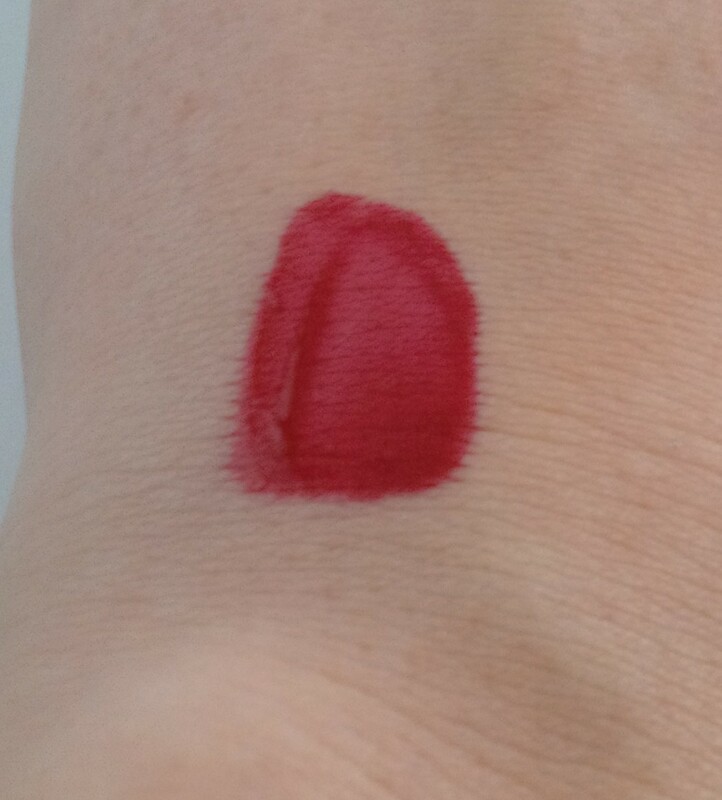 As you can see in the picture, the colour may feather out a bit so be careful with it on your lips! I paid $25 for this box and received products that are valued at $93. I am still waiting on my Boxing Day #5 box but so far this has been my least favourite of the Boxing Day boxes. 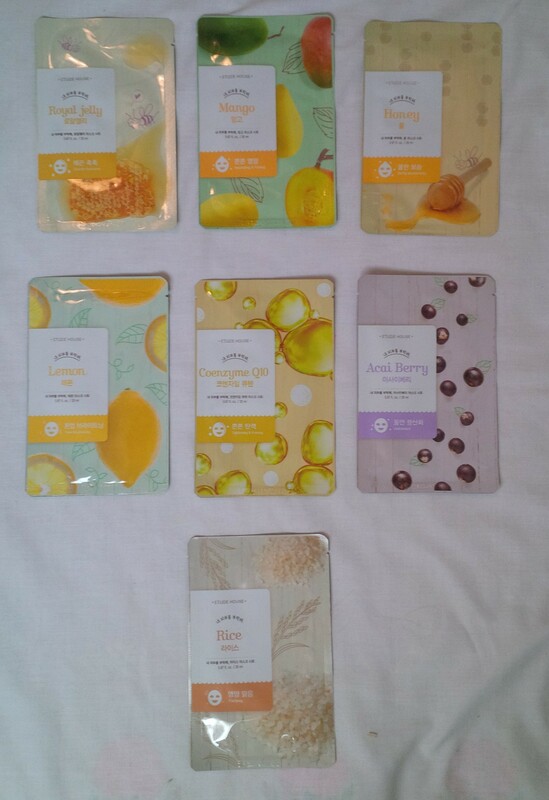 It’s not that these are bad products, I just would have preferred getting something new that I haven’t tried before. Overall, an alright box. The bundle of these two boxes was $58 and it came with $6.99 shipping that was upgraded to express shipping which was great. It shipped from Seoul on October 29 and it got to me today which is November 5. That is pretty good if you ask me. 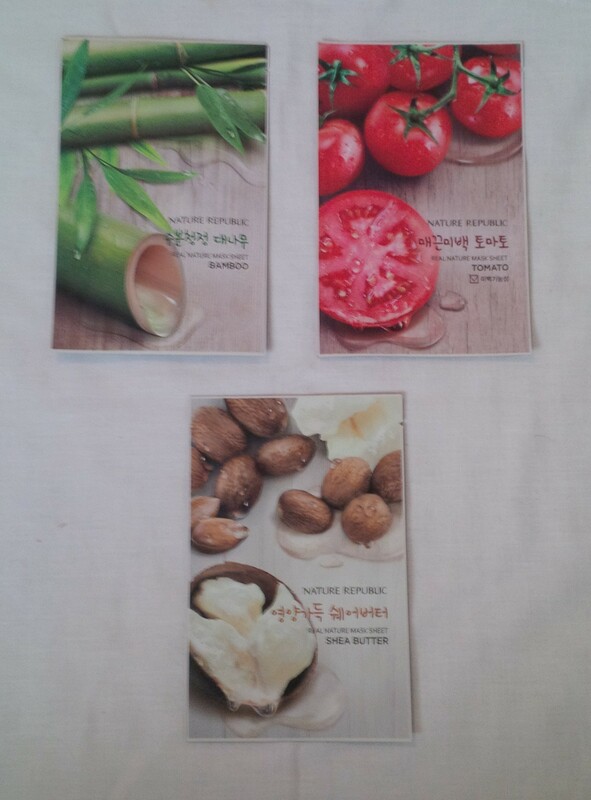 Here is just a comparison to show the difference in size between the Skinfood box (top) and The Face Shop box (bottom). 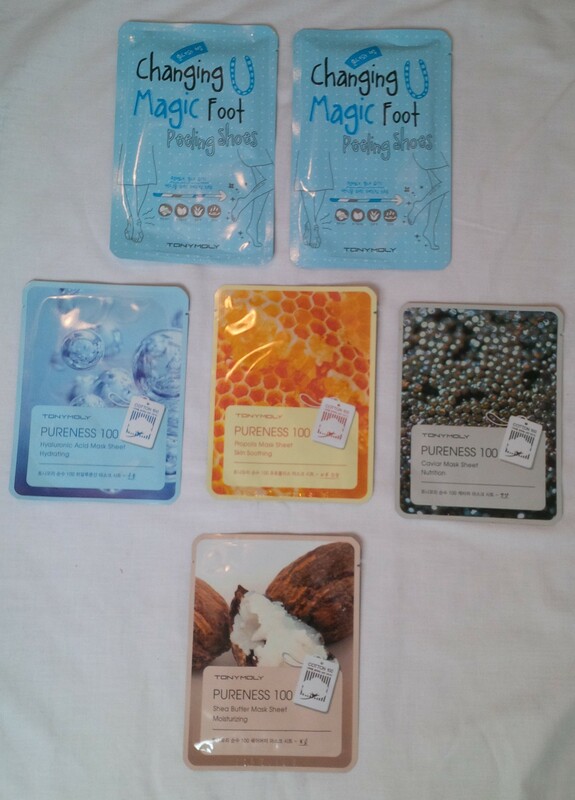 The products in this box were much larger but that is due to the types of products they were. Once again it is important to remember that the Superboxes contain all full sized products. Alright, let’s see what we’ve got! Quench thirst by delivering a richly nutritious blend of Vitamin C complex and Alaska glacier water deep into the skin. The Vitamin C complex contains extracts from raspberry, acaį berry, cranberry, and strawberry and works to replenish healthy energy to dehydrated, dulled complexion. How to Use: Apply directly to clean face and let it absorb. 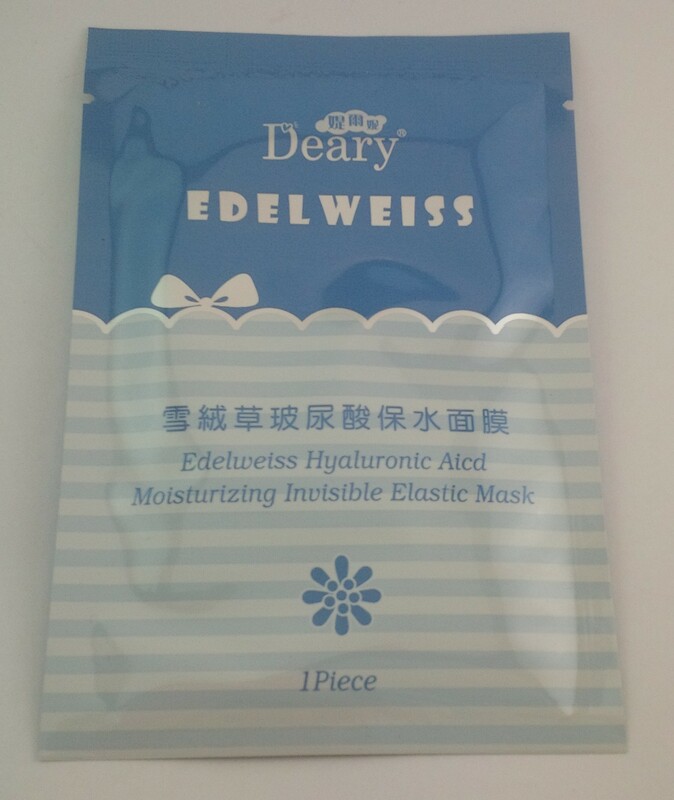 It’s recommended to be refrigerated for better moisturizing and soothing results. 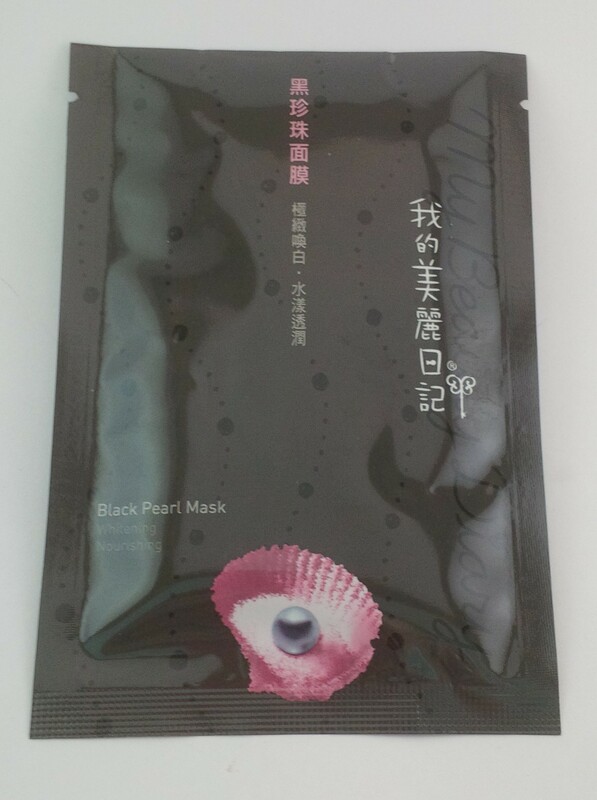 It can also be used as a hydrating pack by applying thicker amount of the cream. I am absolutely obsessed with this jar! I think that once this product is gone, I am going to wash the jar out and keep it for something else because it is just beautiful! The consistency of this is thin so a little goes a long way. Just from the feel of it I could definitely see how putting this in the fridge would make it super refreshing and soothing. The scent this has is just a mild lotion kind of scent. Nothing offensive so that is nice. 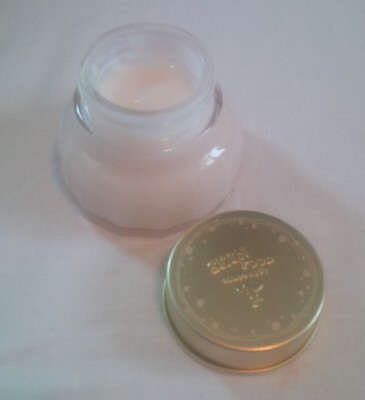 Now I have 2 new pots of moisturizer, I won’t need to buy any for quite awhile. 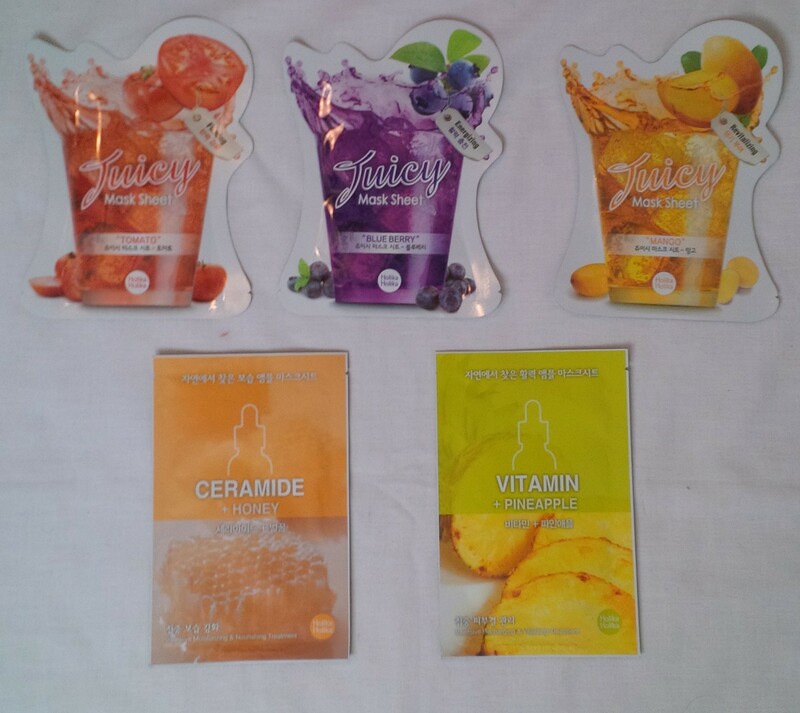 An effective facial exfoliator rich in various minerals and vitamins. 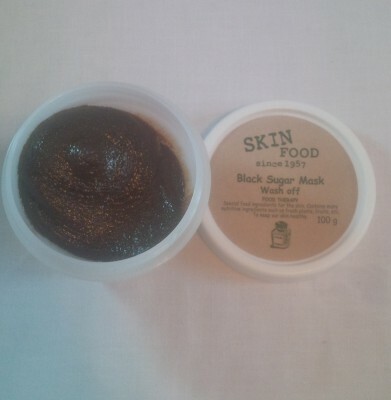 Use occasionally to cleanse away excessive dead skin cells, oil, and skin impurities piling up in the pores to make skin sensitive and troublesome. 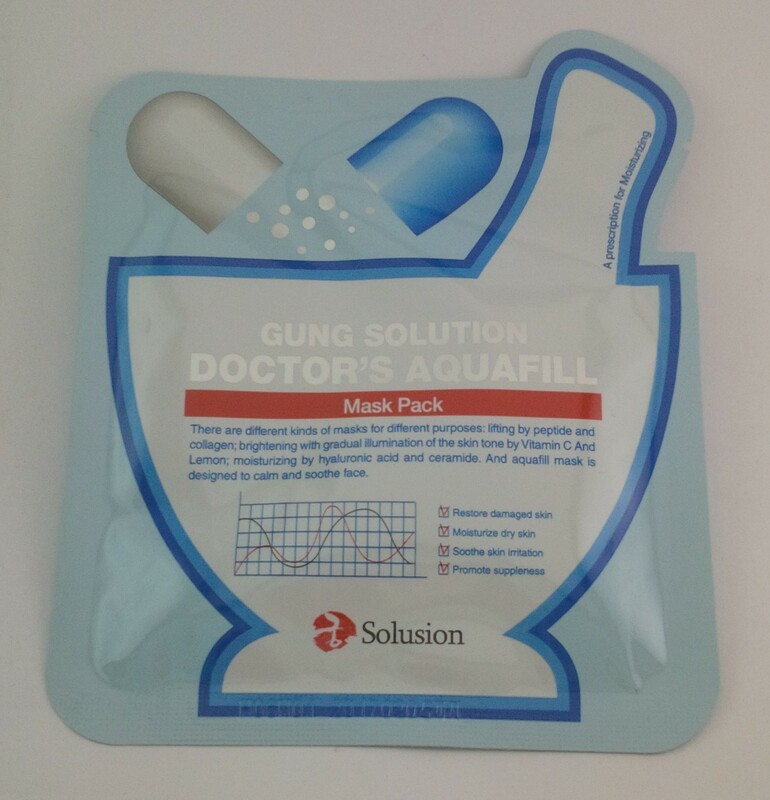 It’ll bring back healthy radiance and suppleness to skin with just a single use. 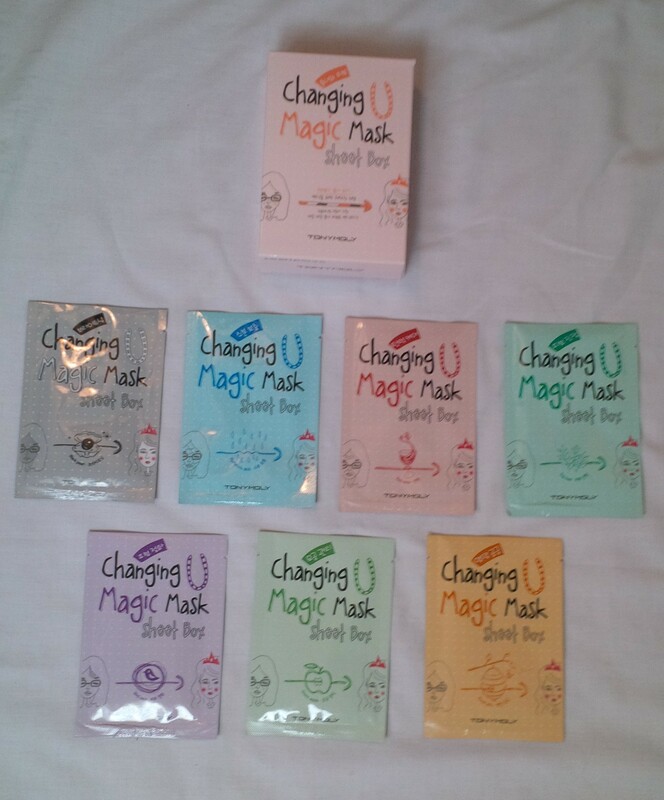 How to Use: Spread the formula evenly over wet face after cleansing and gently massage into skin. Rinse off after 10-15 minutes. I am excited about this one. I love sugar scrubs and this one has a lemony (almost like lemon cleaner) scent that I really enjoy. There isn’t a ton of product in this container but a little bit may go a long way. 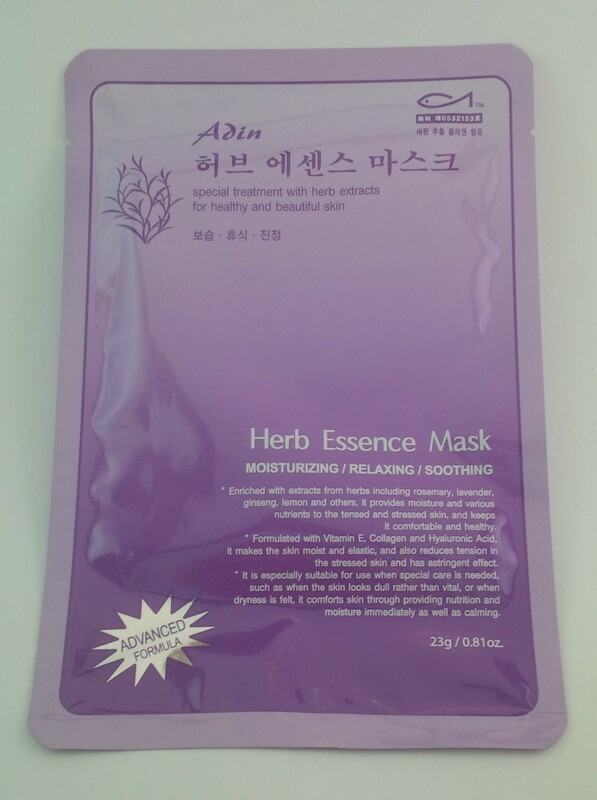 I am a little concerned that this may be a little too rough for your face but I am willing to give it a try. If I find that it is, I will definitely use it on my body anyways. So this is a cleanser which is awesome because I just ran out of my cleanser. I didn’t buy a new one because I was hoping to get it in one of these boxes. There is something about this product that I can’t get over, it has had me laughing since I read it. The back of the bottle is mostly Korean and just instructions but at the top it says “For skin as smooth as a boiled egg!” Just hilarious, I have never thought to myself “hey, I wish my skin was smooth like a boiled egg.” Maybe I am the only one that finds this funny. Anyways, when I pumped this cleanser out, it was a little tough to get it moving through the pump. 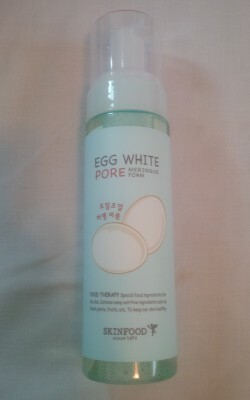 However, it is a nice, light foam that has little to no scent and I think this will be great as a daily cleanser! I am very happy to have gotten a toner because I haven’t been using one for quite awhile but I have been wanting to get back into it. To be honest, whitening products make me super nervous. I am so white as it is, if I get any whiter I may be see through. I am hoping that the whitening just means that it will make my face brighter. 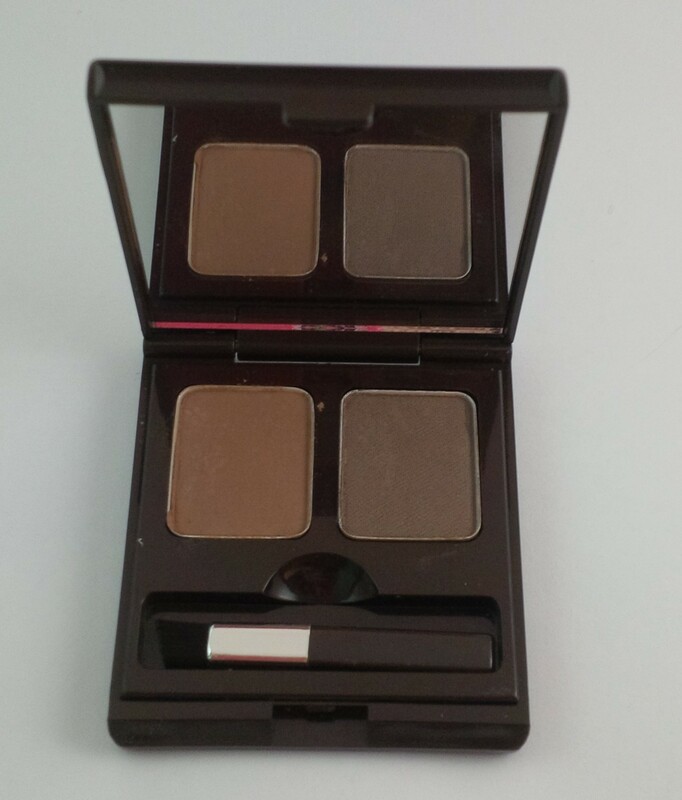 Alright, I have to be honest, reading the colour choices for this eyebrow powder scared me. There were two options and they were 01 Grey Khaki Black, and 02 Grey Brown. I am blonde so all of those colours sounded bad. 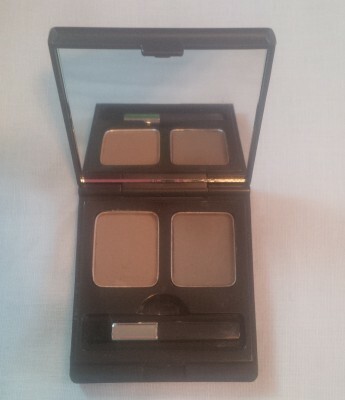 I was hoping for the Grey Brown because I do tend to go with a taupe brown kind of colour for my brows. Also, the fact that black was in the first one was just terrifying. I got lucky and did get 02 Grey Brown! 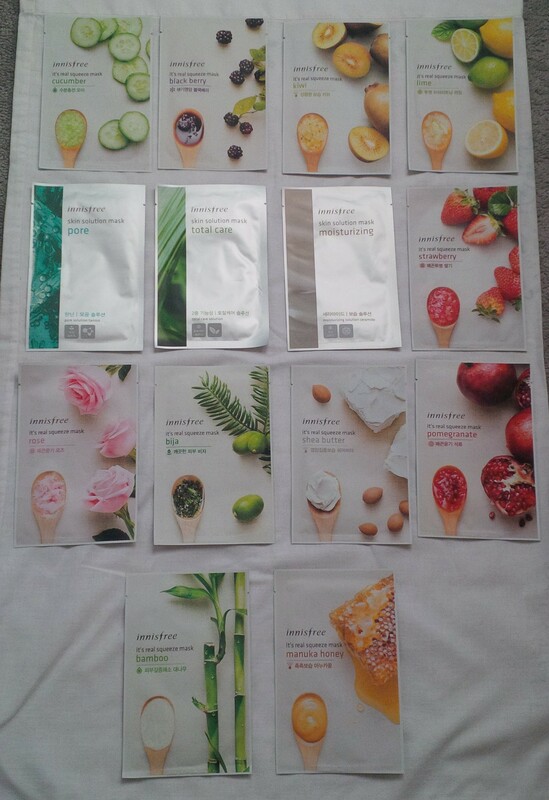 When I opened it up and swatched them, it wasn’t nearly as bad as I thought it was going to be. The first colour is a brownish colour with almost a red kind of tint to it. 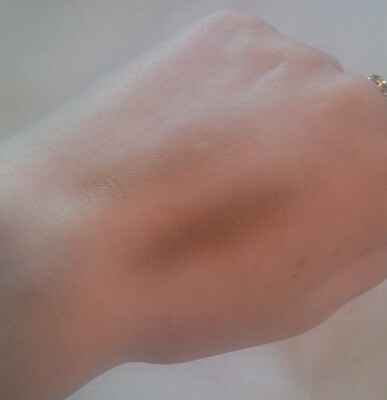 The second colour is a darker brown with a grey tint to it. I think I can definitely make these work so I am relieved. Overall, I am really happy with this box! For this box I paid $29 and the total retail value of the items is $57. Much like with The Food Shop box, the overall retail value isn’t super high like I have seen with some other boxes from Memebox. 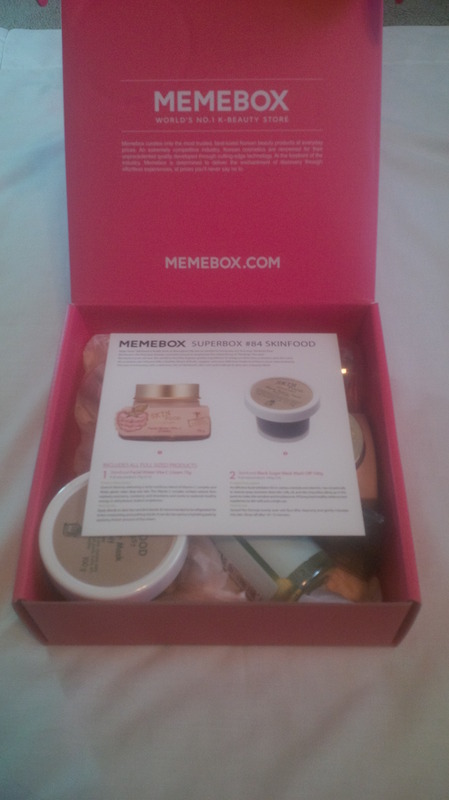 However, I will use all of the products in this box so I am glad that I got it! 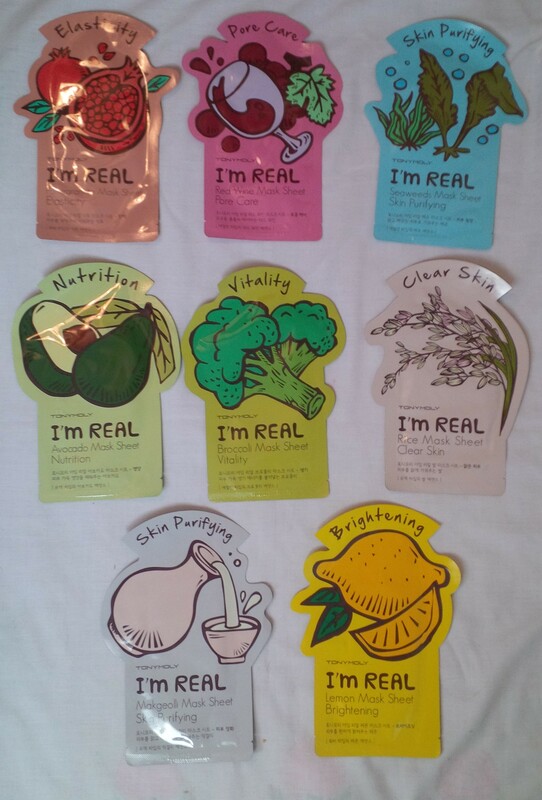 I have another box shipping November 11 and I can’t wait because these boxes were so great for me! 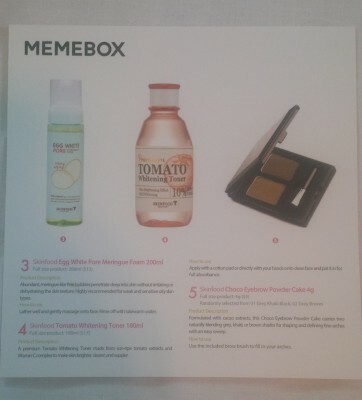 If you would like to make any purchases from Memebox, feel free to use my affiliate link or codses below to do so! 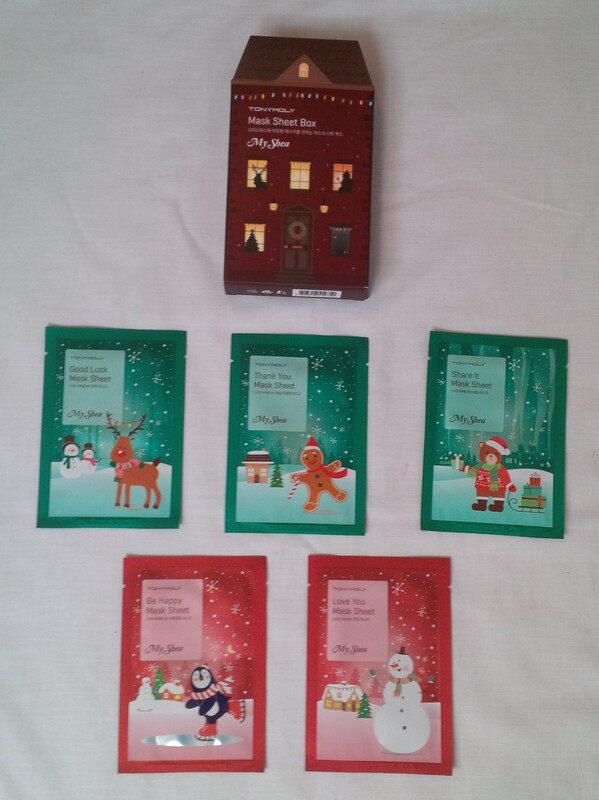 These codes are valid until November 29 2014. 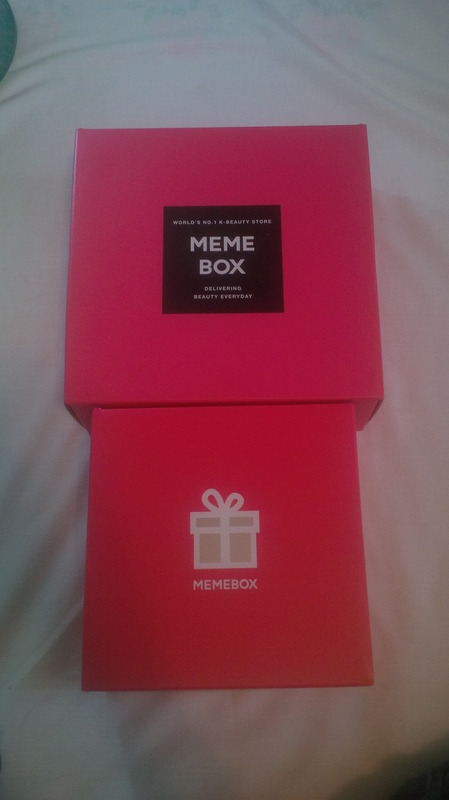 Disclaimer: The box picture and product descriptions contained in this blog are from us.memebox.com or the product card and I do not claim that they are my own. All other pictures are my own I only want to provide the pictures in case it helps anyone with their opinion on the boxes. All boxes are purchased with my own money and all opinions are my own.